Do you ever feel like there just isn't enough time in the day to complete everything you need and want to get done? Are you always quilting against a deadline? 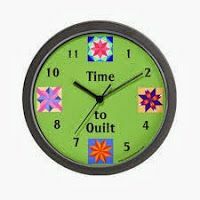 If you are like most of the quilters I know, you often feel that there just isn't enough time to quilt as much as you'd like. Something always gets in the way. Whether it's a job, phone calls, computer work, kids that need shuttled around, housework, sleep, etc. ; quilting just always seems to take a back seat. I've recently come across some information on how to help make time for quilting and I thought it was worthwhile to share it with you all here. I've read the information provided in the following two links, and even though a few of the things just will not work for me, I am going to try to implement a number of the suggestions. I know I'll need to tweak things over time, but I'm thinking this information can really help me. The Importance of Making and Maintaining a To Do List - Time Management for Patchwork Quilters! No matter what kind of machine you're using to create your works, organization and priorities can always help. Take what you can from these articles and make them work for you. 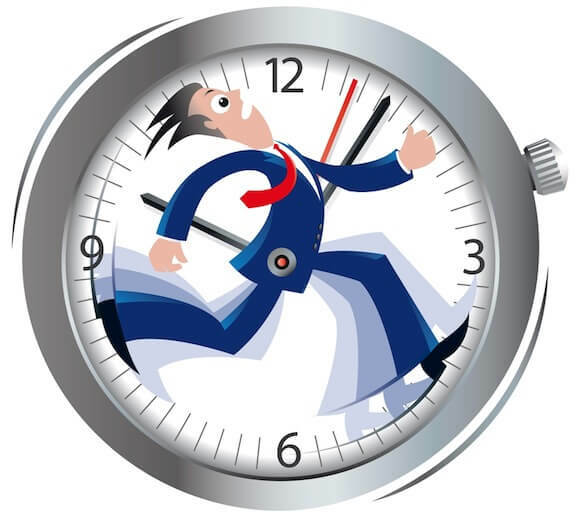 If you have time management tips that you've implemented, please feel free to share them. We can all use some help! Remember, a productive quilter is a happy quilter! I'm a list maker - have a master for the year and then a new monthly list that gets more detail added to it. The biggest help to me is to make sure I re-cyle my 'finished' pile of fabrics used in a project into my fabric sorting system - even that cutting down into pre-cut sizes. Makes for a quick resource for that needed project.